This is an ideal property in an extremely good location. Excellent panoramic views which can inexpensively be reached from the cul-de-sac at the end of Noble Hill Drive, a sub-division of established upscale homes. 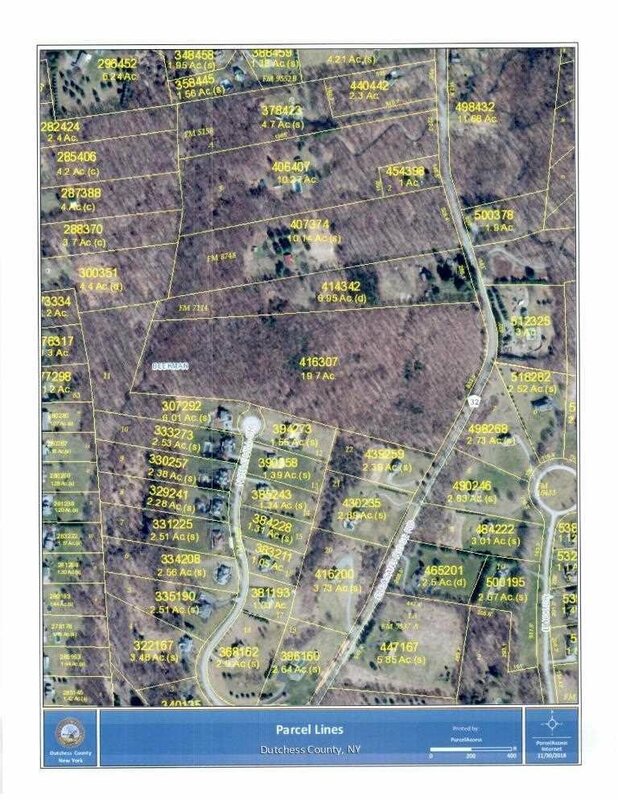 There is also 832&apos; of road frontage on Pleasant Ridge Road which also affords potential home sites with good views. Priced to sell quickly to settle estate.